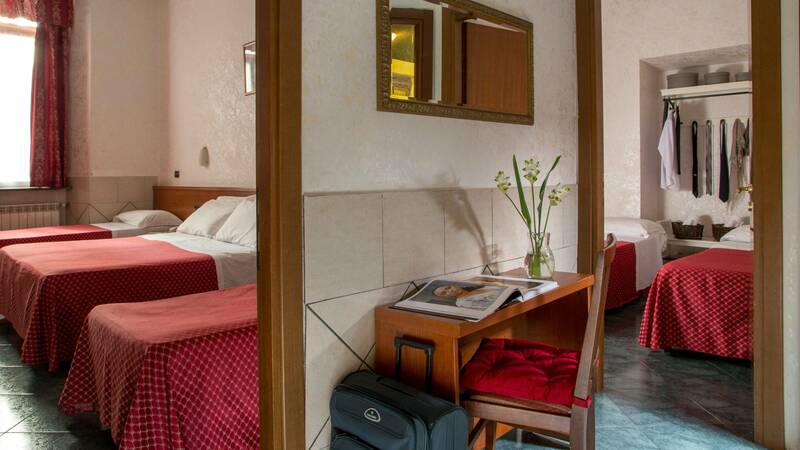 Hotel Luciani is a budget 2 star Hotel in Rome a short walk from the Stazione Termini [Main Railway Station]. 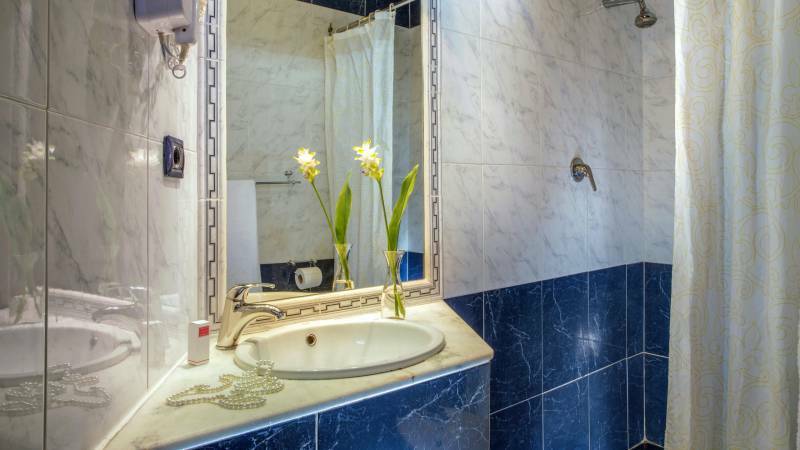 The Hotel is on the first floor (no lift) of an early 20th century palace, run by 4 brothers whose father left them this activity, and they spend a large part of their time passionately dedicated to it. 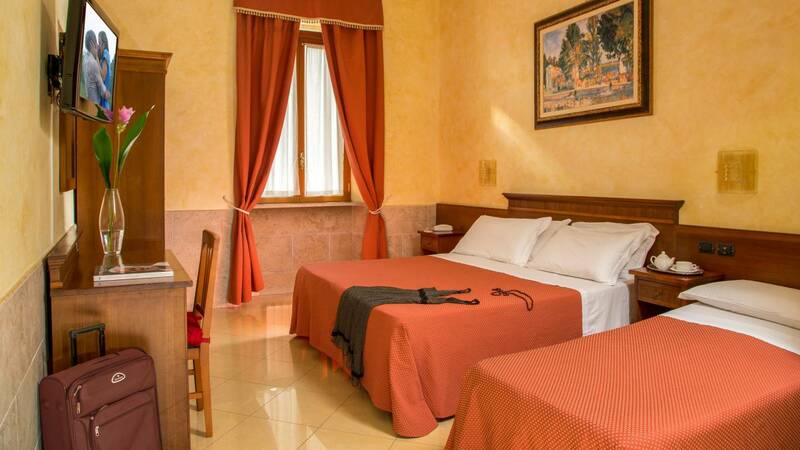 This Budget hotel in Rome has 50 rooms of different types to meet the needs of a varied clientele. 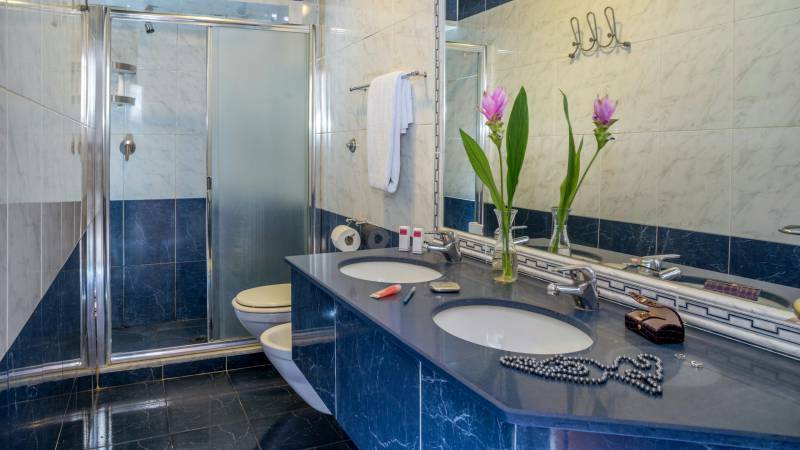 The Hotel Luciani in Rome offers many services to its clients, such a 24 hour Reception, a large buffet breakfast, a bar open until midnight, multi-lingual staff and much more. 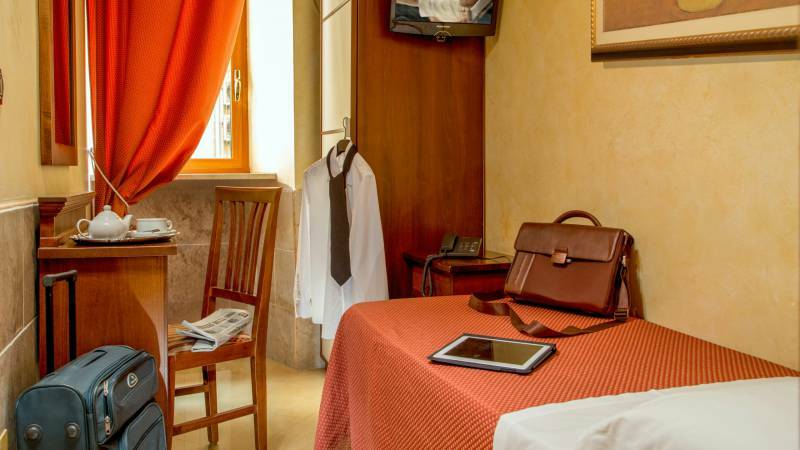 At the Hotel Luciani in Rome you will be welcomed by reception staff who will give you a free map and brochures for eventual tours, offering you the maximum availability in a friendly and comfortable atmosphere, which will accompany you throughout your stay. 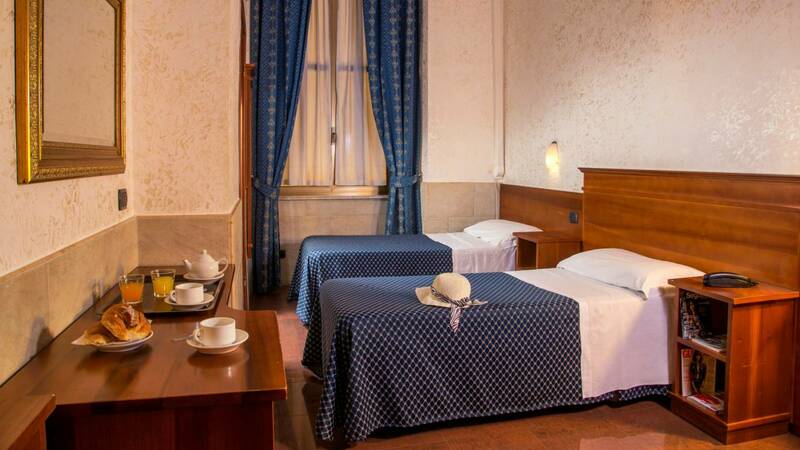 The Hotel Luciani at Rome Termini has 50 rooms available which vary in type, from standard, the simplest, to superior, adapted to a more demanding clientele; in addition, 30 meters away from the main building, on the first and second floors (with lift) of an Umbertine building in Via Marsala, there are the annex rooms, more intimate and completely refurbished. 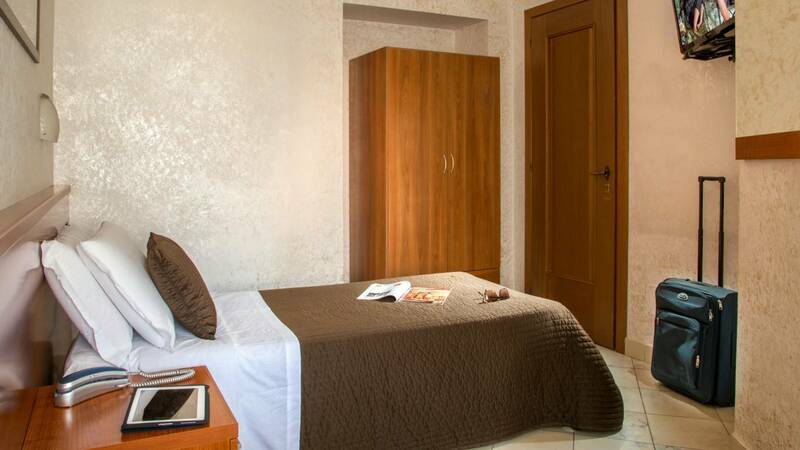 All types of rooms have the same services: private bath, satellite TV, Safe, Air Conditioning and Telephone. 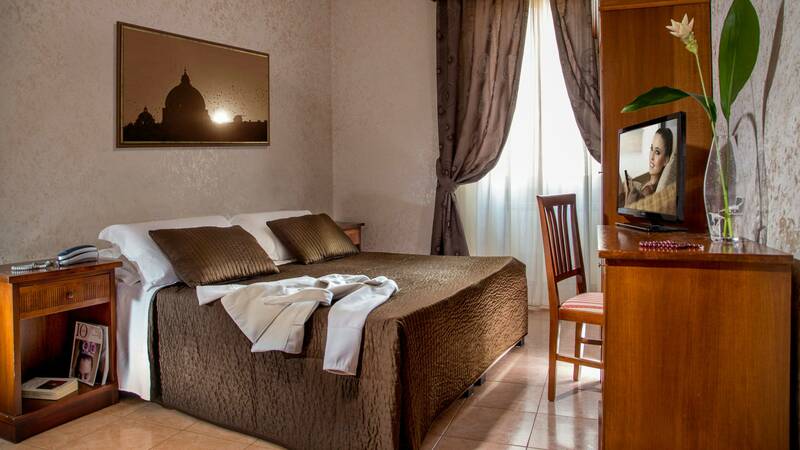 Our Hotel Rooms in Rome are ideal for groups as we have available many triple, quadruple and quintuple, and even 2 two-room apartments with two bedrooms each, for a maximum of 6 people, the preferred solution for our clients in a family group or a group of friends. 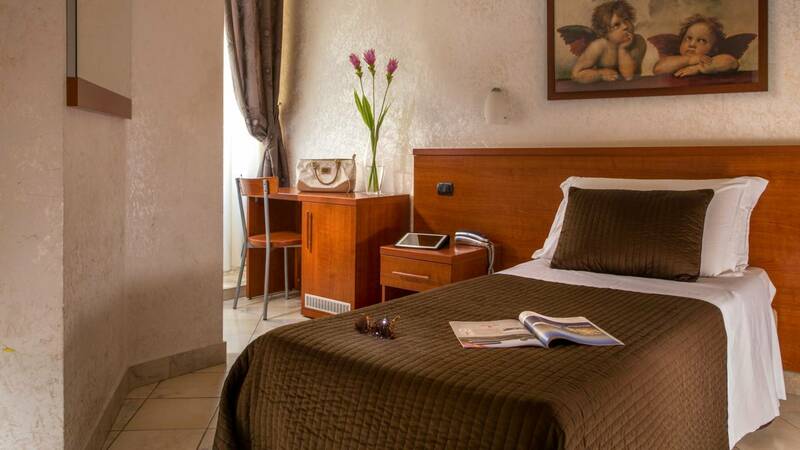 At our Budget Hotel in Rome you can book online directly on the site, supplying credit card information through an encrypted link (and therefore totally secure) or just ask for information by filling out the required availability forms on each page ( in the reservation box on your right ) available also for the holiday packages and special offers. 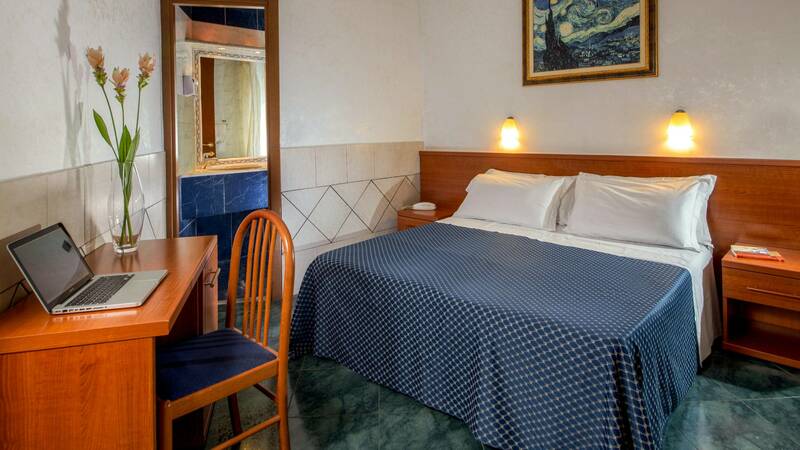 Our 2-star hotel in Rome also has agreements with a few Restaurants and a guarded Garage a 2 minutes’ walk from the building (for more information, visit the services page); thanks to its position, it also is well-served by public transportation, undergrounds and buses, an ideal starting point for discovering the secrets of this extraordinary city and its immense artistic heritage. If you need suggestions for your tour we are always at your disposition. Have a nice Roman Holiday, everyone!!!!! 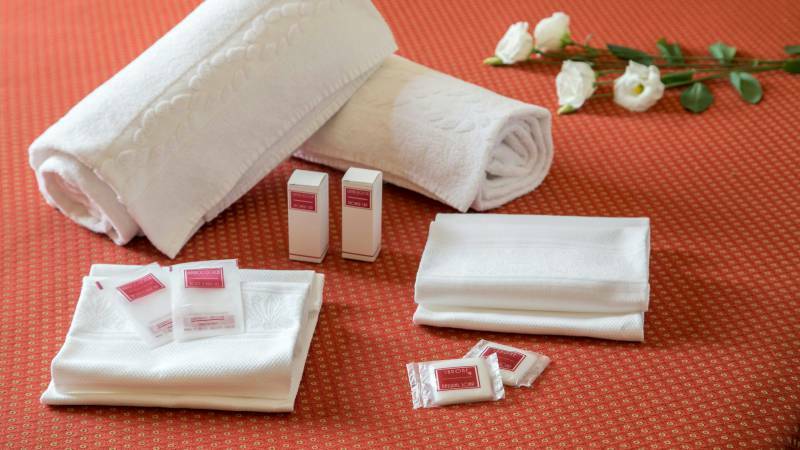 Services Dedicated to All of Your Guests!